The Good Food & Wine Show is held each year at the Brisbane Convention centre. 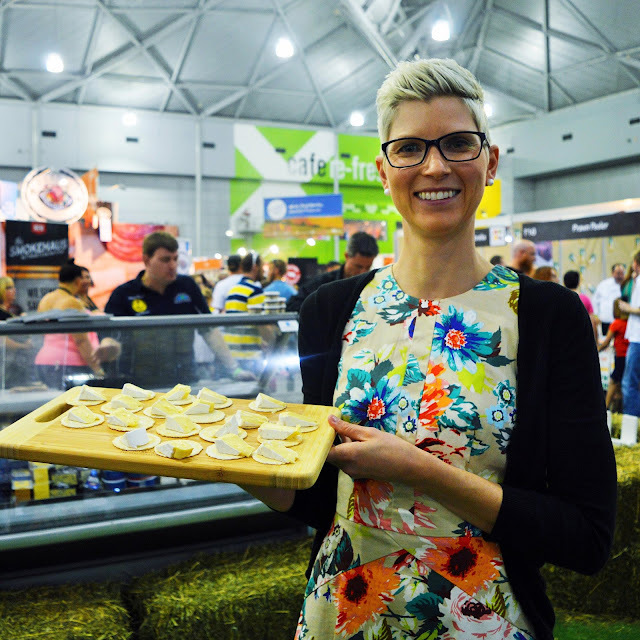 For three days foodies fill the halls to celebrate the wonderful produce Australia has to offer. This year's show had a strong focus on local produce. 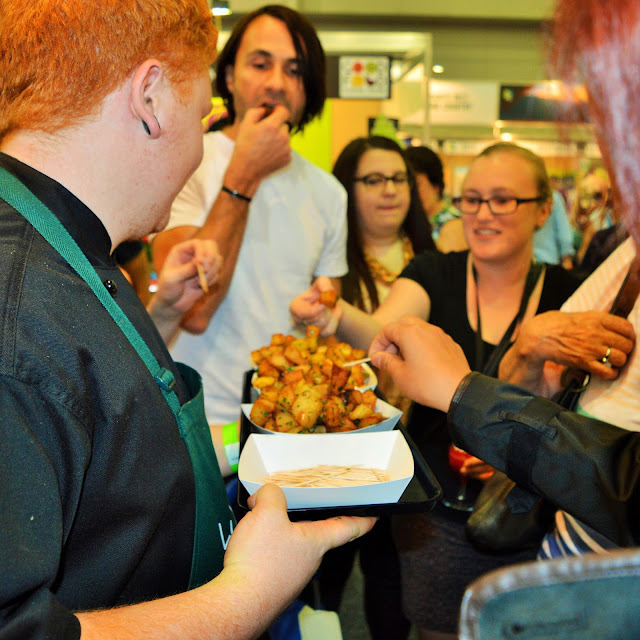 If you attended you may have noticed many of your favourite local businesses kicking around! 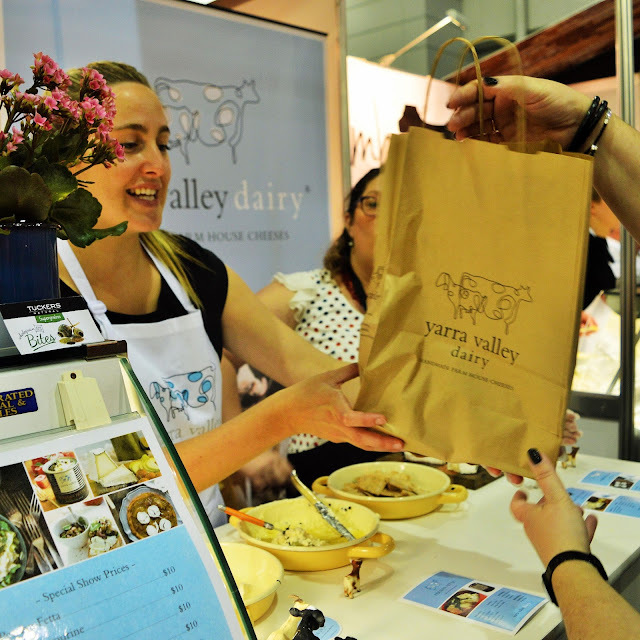 What inspires Yarra Valley Dairy when they make incredible dairy delights? Why does Adriano Zumbo love macaroons so much? 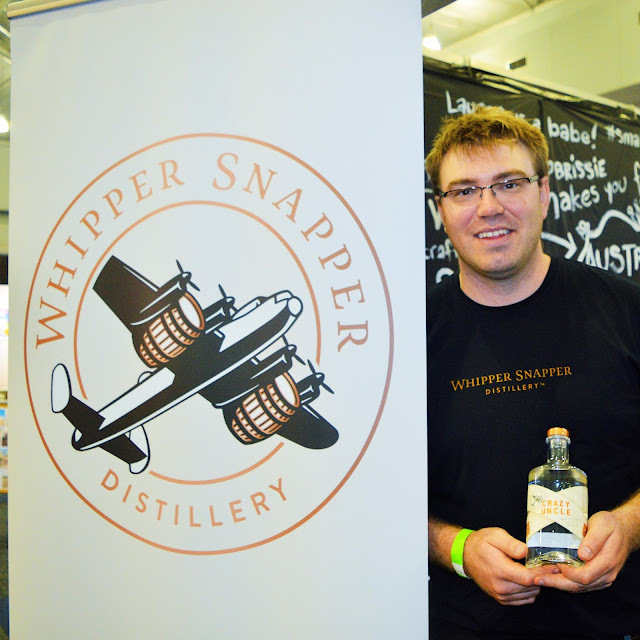 What ingredients go into Whipper Snapper Distilleries "Crazy Uncle" moonshine? 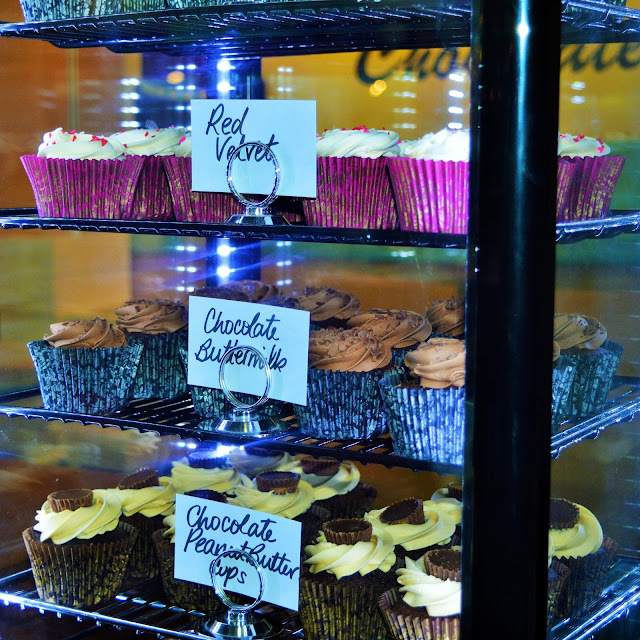 Inquiring foodies want to know! The Good Food & Wine Show is where you go to get answers. The samples are endless....so much food, wine, spirits, beer...a DD is definitely required (or public transport) ! 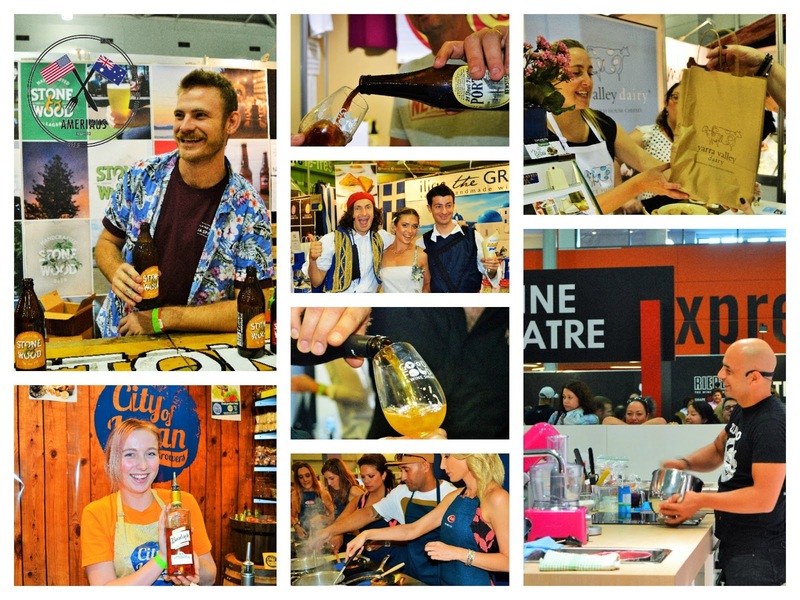 We were BIG fans of the craft beer alley. 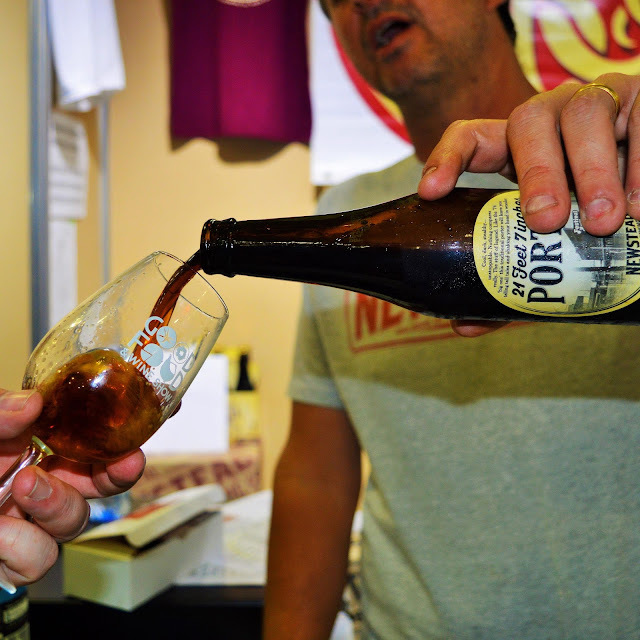 There's more to the Good Food & Wine Show than sampling. There are tons of presentations, and classes. 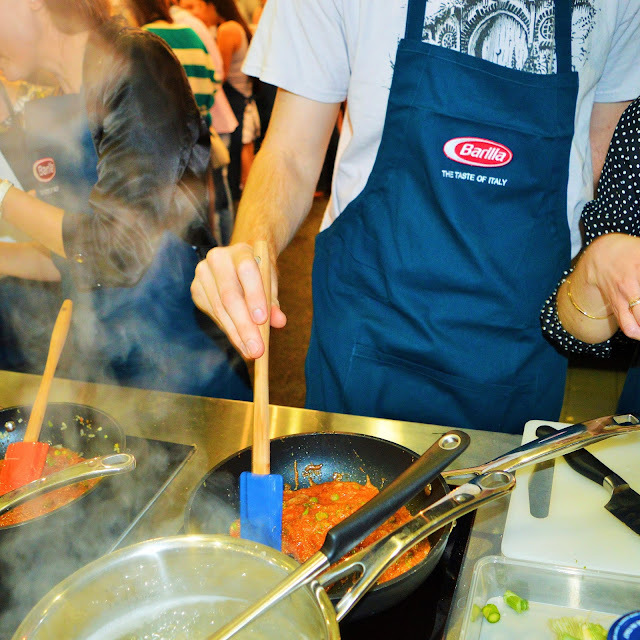 Matt Moran had the crowd mesmerized when he took the stage to show us how to whip up a world class meal. 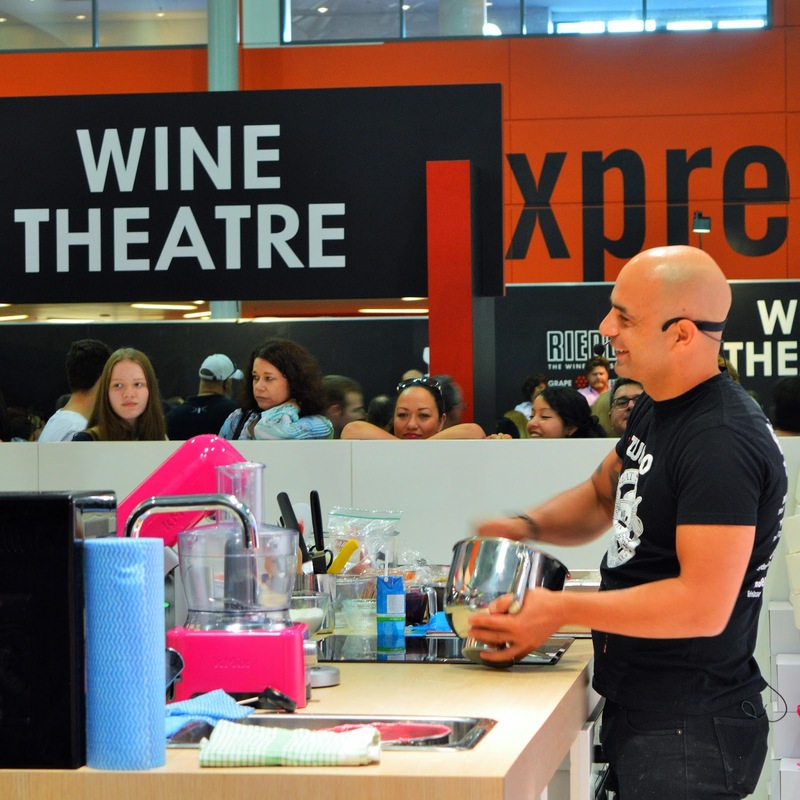 Adriano Zumbo's interactive cooking class sold out in record time! The lucky few who managed to snag a place at Zumbo's class took home a nice haul of macaroons, and cooking equipment. 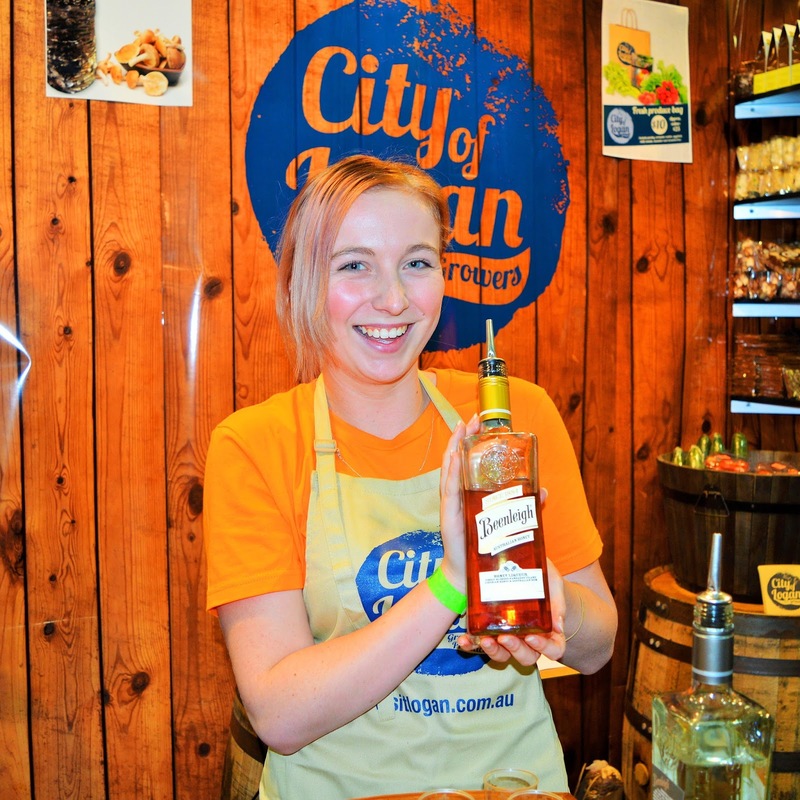 Oh and they also got to make macaroons with the macaroon KING. 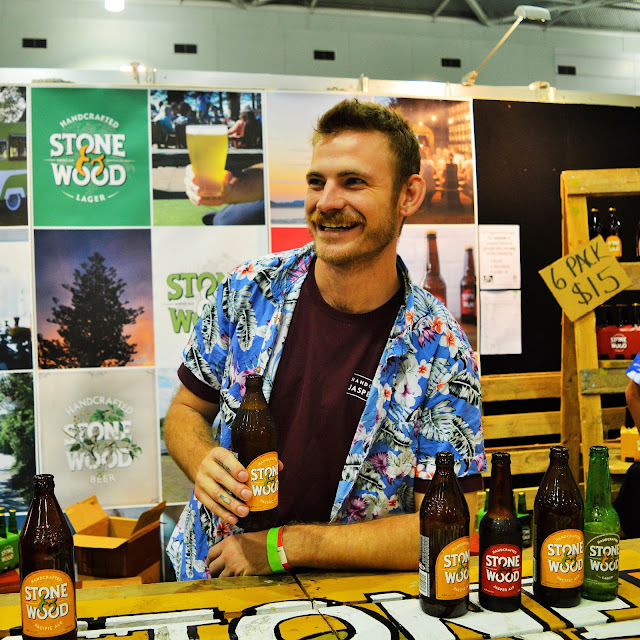 We ended up spending the entire day at the Good Food & Wine Show this year and took home a pretty decent haul ourselves. 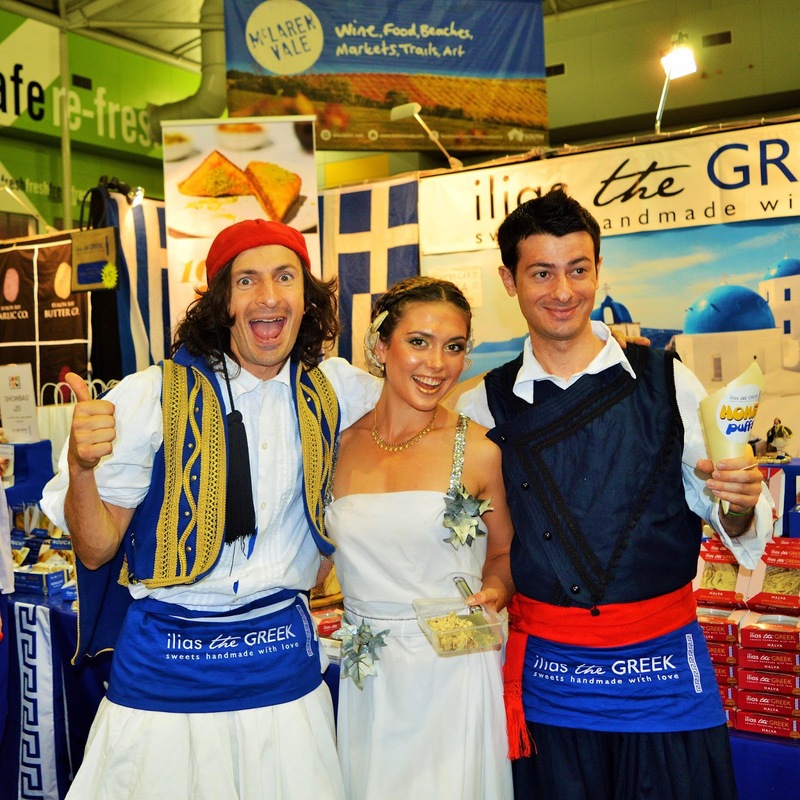 *AmeriAus was provided with media tickets and VIP passes to the GFWS Brisbane.